Click on any of the pictures below to be redirected to our Petfinder page where you can view biographies and progress updates for our available foster dogs. 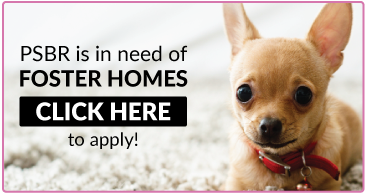 For more information about our adoption process, requirements, and how to apply please visit the ADOPT section of our website. 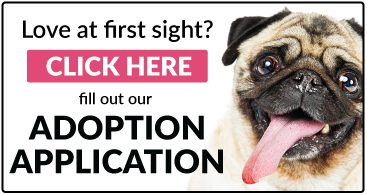 Click here to fill out our Adoption Application Form. Remember to check back often for new dogs ready for their forever home!